Crude has surged more than 35% this year as the Organization of Petroleum Exporting Countries and its allies limit their output to counter record volumes from U.S. shale producers. 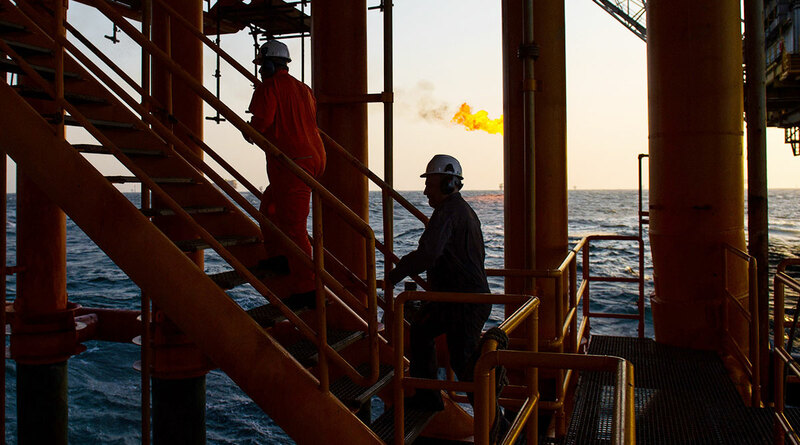 Escalating tensions in Libya, the economic unraveling of Venezuela and the possibility that the White House won’t extend waivers for buyers of Iranian oil threaten to tighten supply further. WTI for May delivery slipped 13 cents to $61.97 a barrel on the New York Mercantile Exchange. Prices dropped 0.8% over the previous two sessions, and are up 3% this week. Brent for June settlement fell 28 cents to $69.12 a barrel on the London-based ICE Futures Europe exchange, after briefly topping $70 for the first time since November in the previous session. The global benchmark crude was at a premium of $7.06 to WTI for the same month.